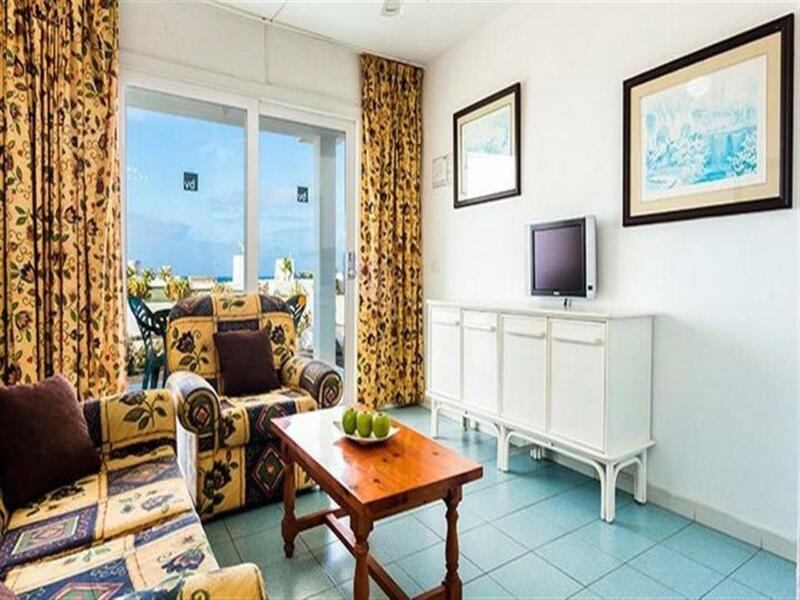 Description Holiday share apartment. 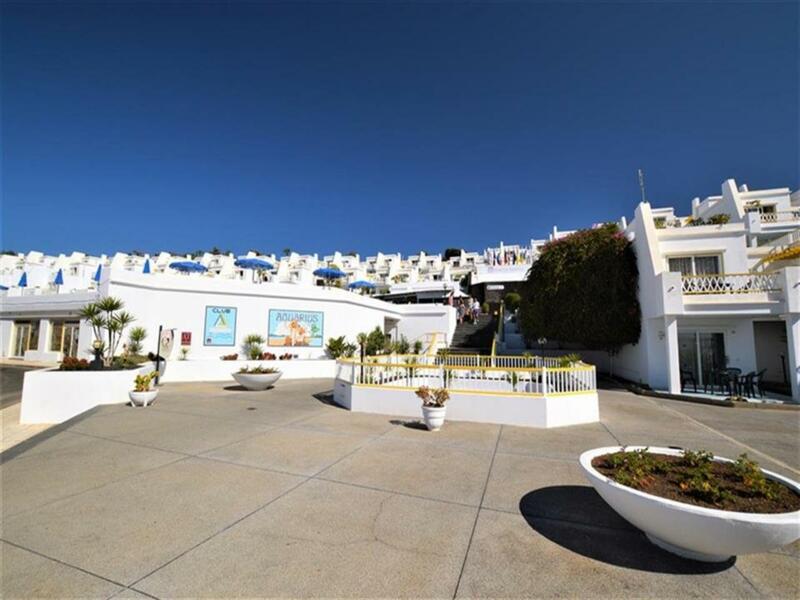 This apartment is on a holiday complex with good views and communal swimming pool, the current owners are selling 2 weeks that they own on the apartment. 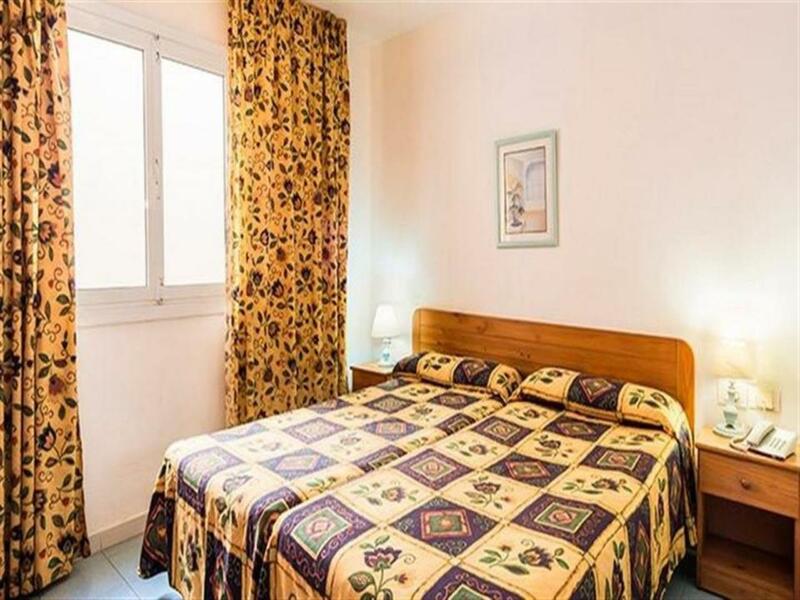 The apartment is situated on the ground floor with views and consists of double sized bedroom, bathroom, living and kitchen area plus terrace. There is a community service charge for these two weeks at 380€ per year this includes cleaning, laundry and other maintenance on the complex. You can also become a member of the RCI group and use these weeks on accommodation on other places around the world.